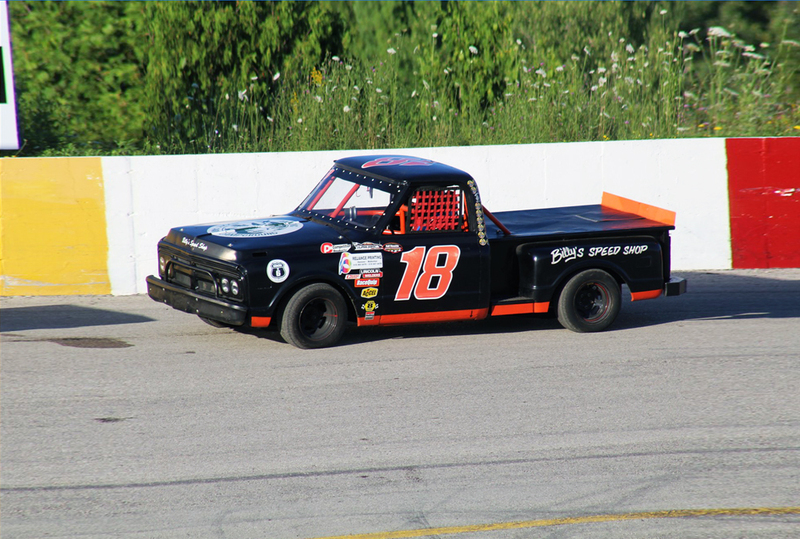 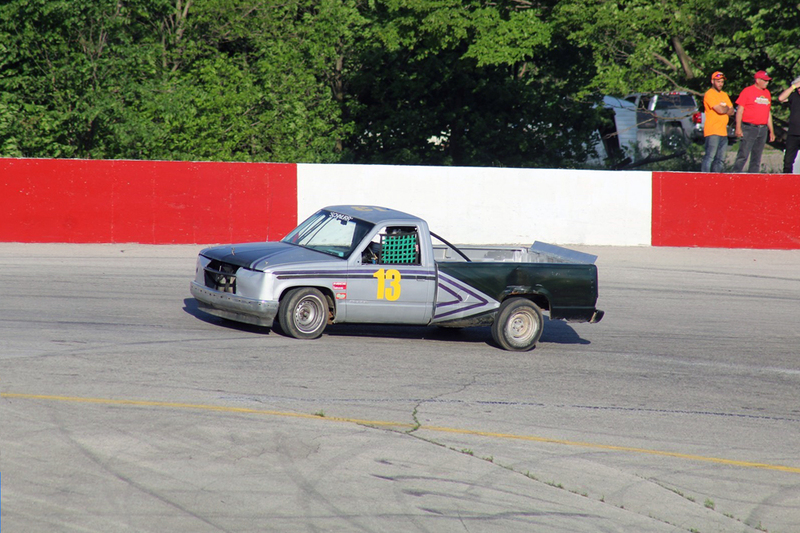 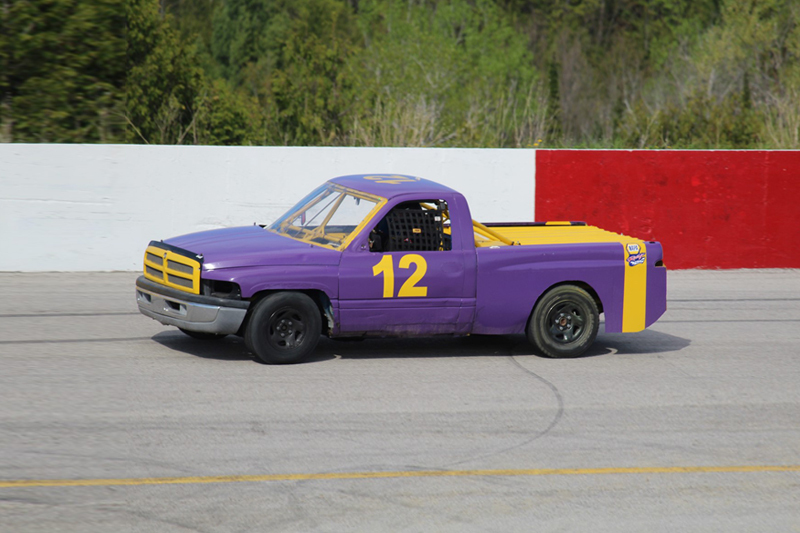 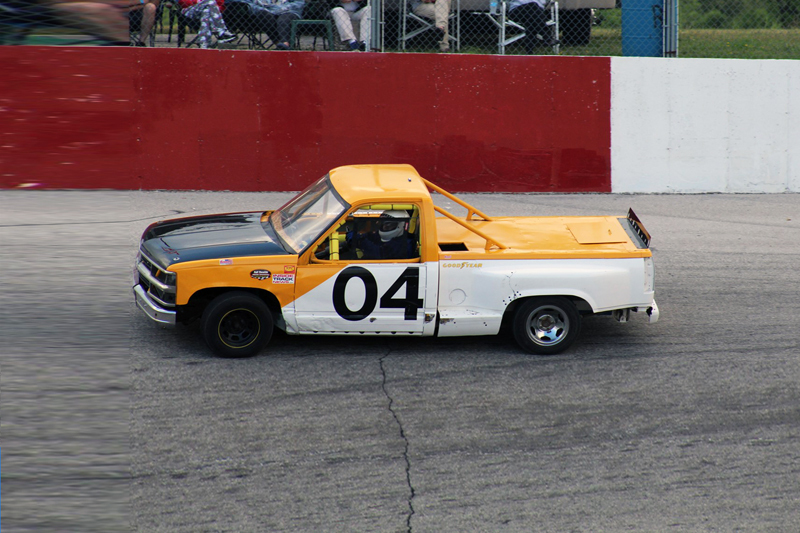 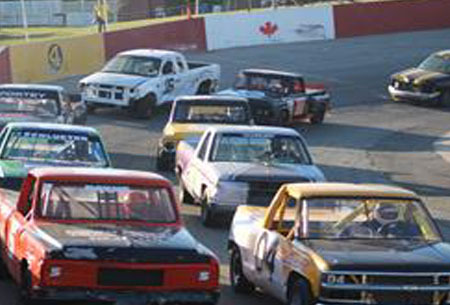 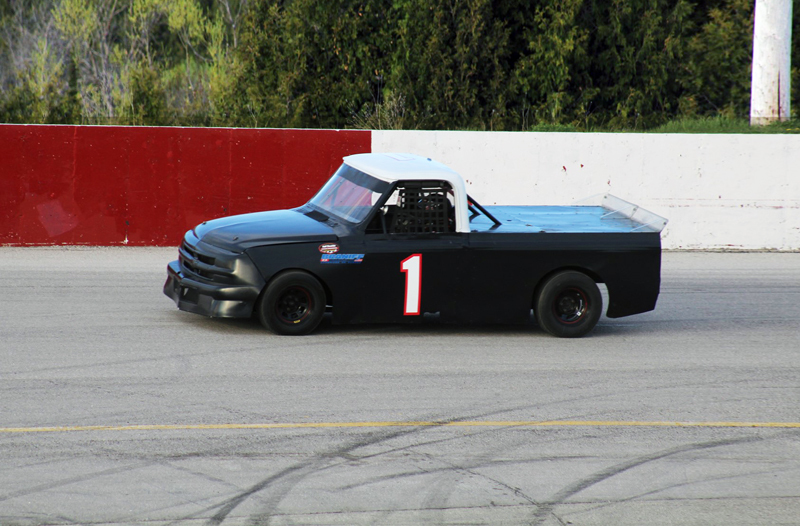 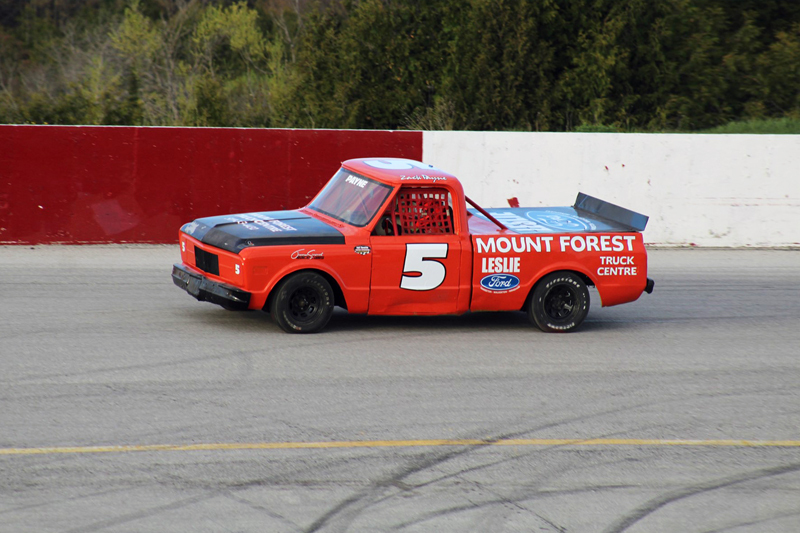 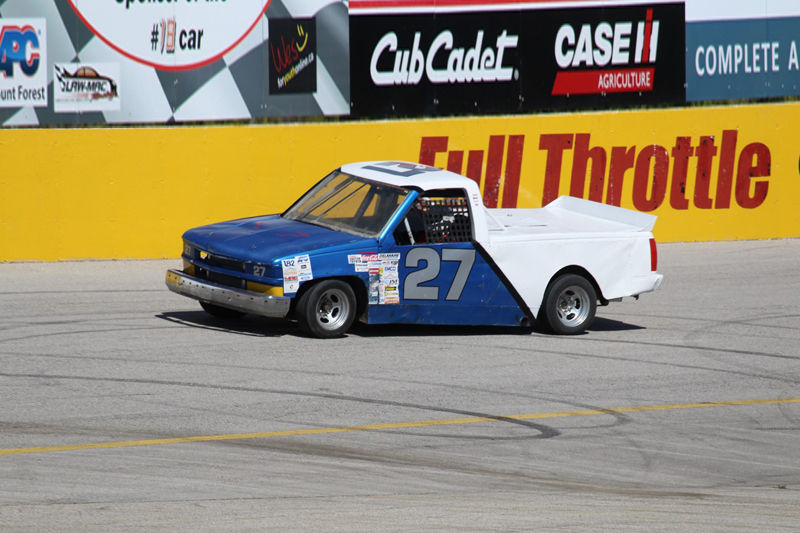 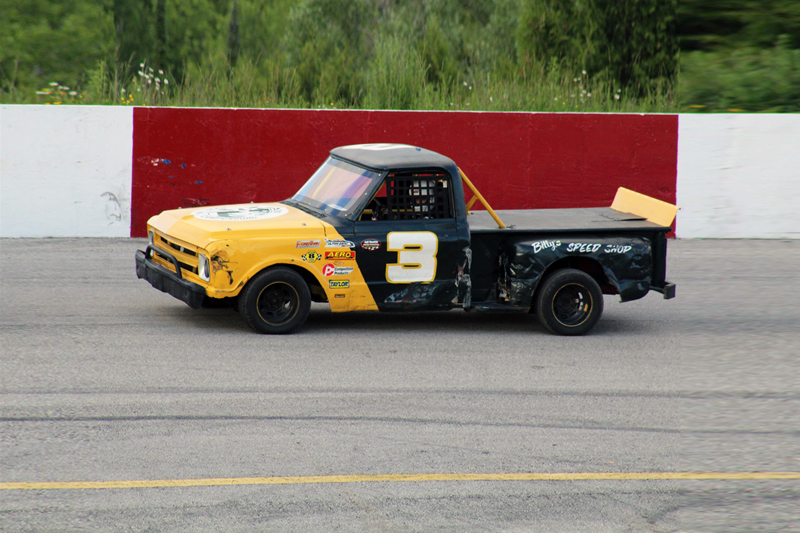 The Thunder Truck division at Full Throttle Motor Speedway features full-size pickup truck racing. 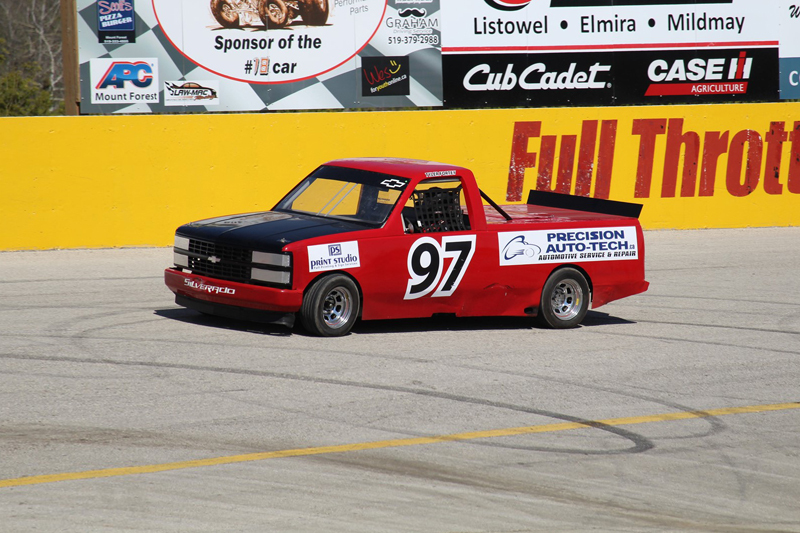 These trucks components are mildly modified from stock and all feature V8 engines. 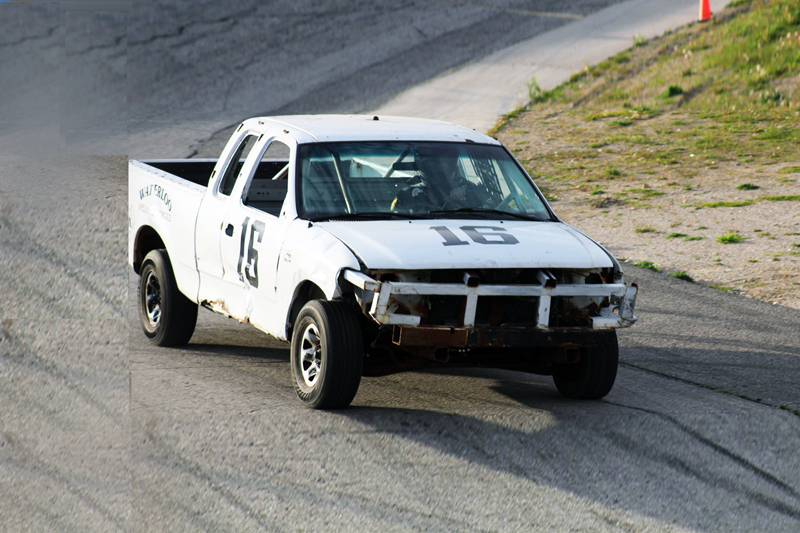 This class is quickly becoming a popular choice among drivers.